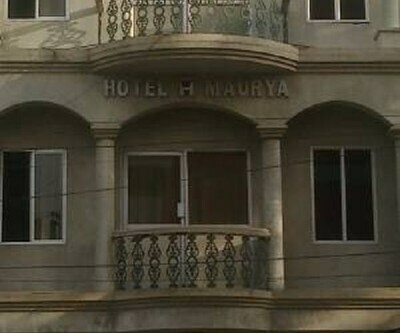 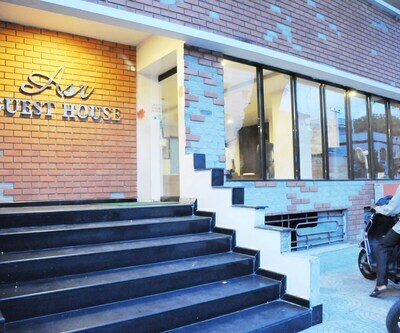 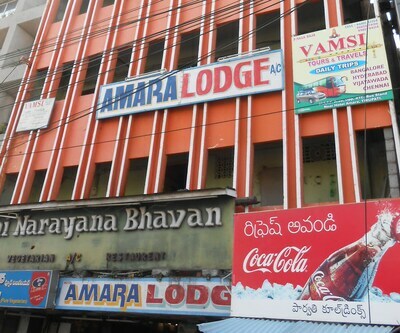 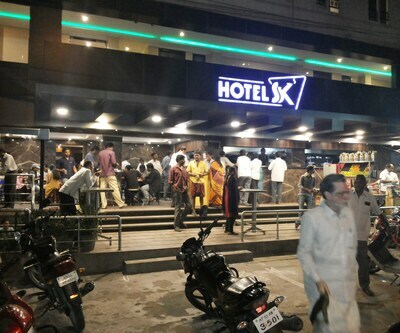 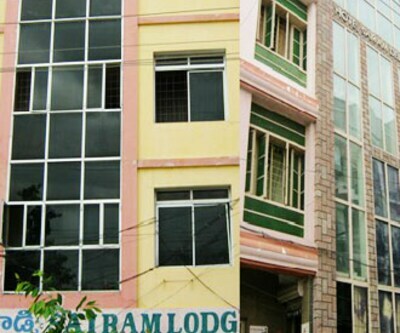 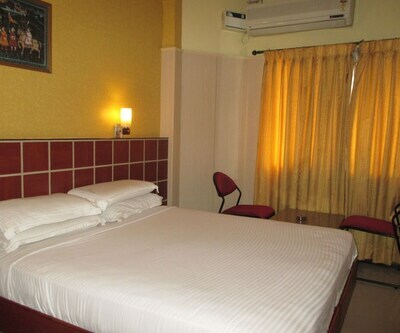 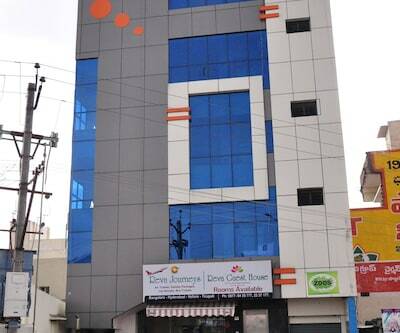 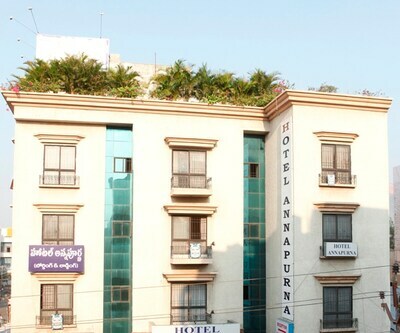 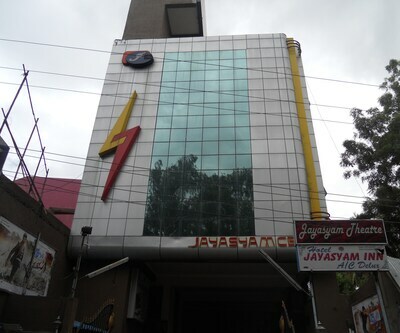 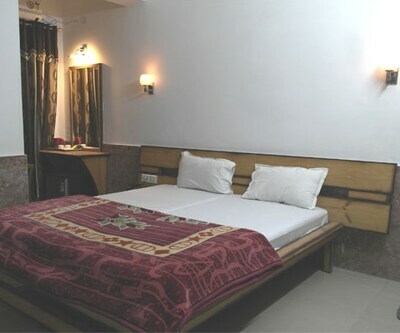 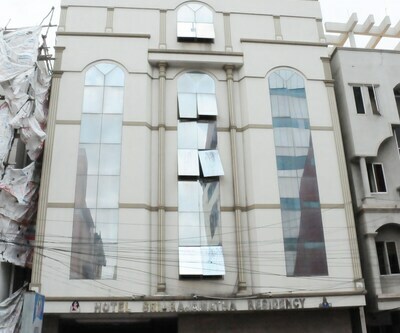 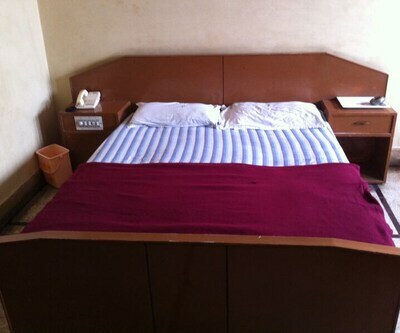 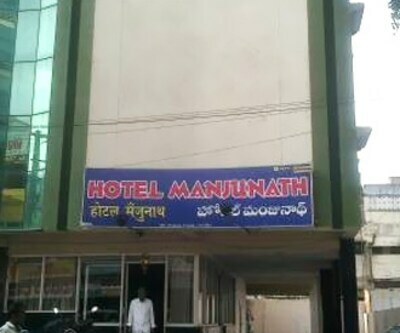 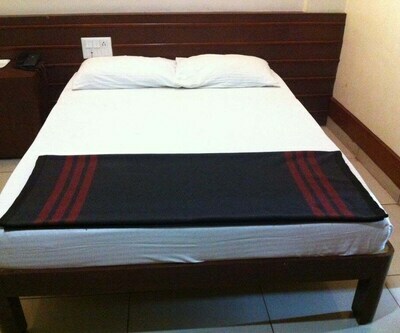 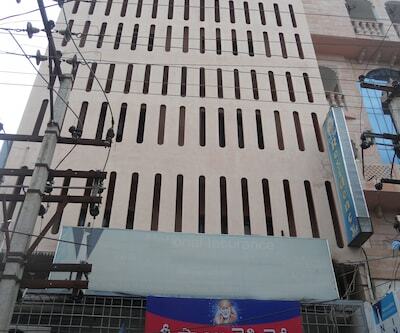 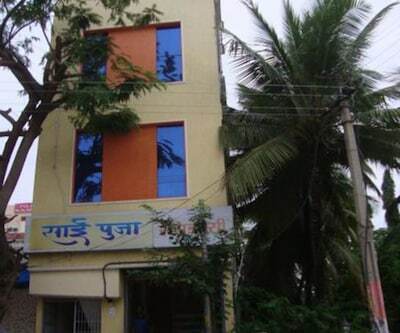 Hotel Raghundha offers 24-hour front desk facility to its patrons. 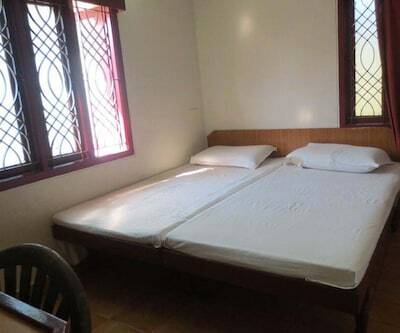 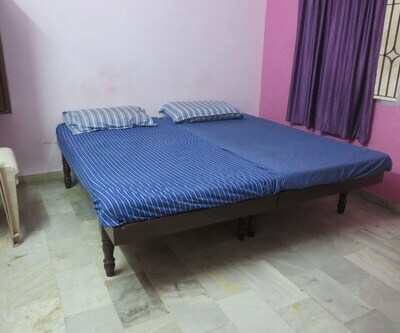 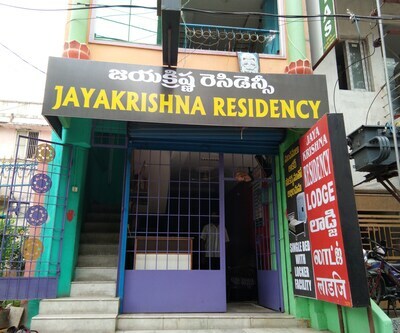 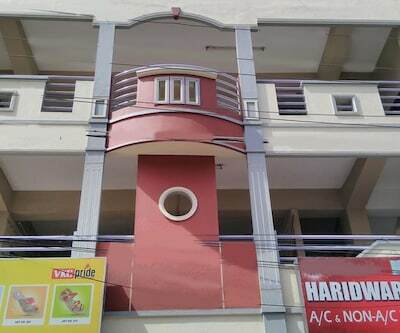 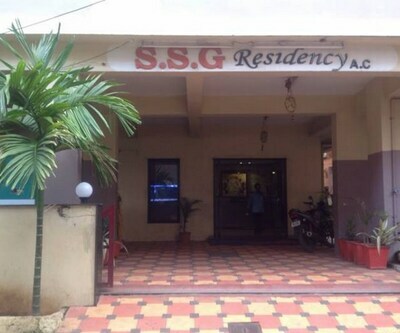 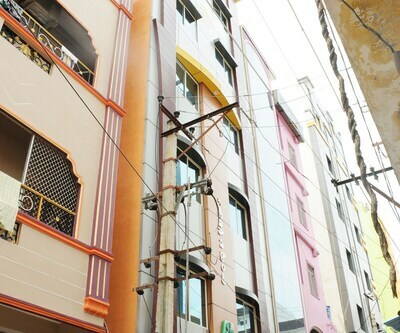 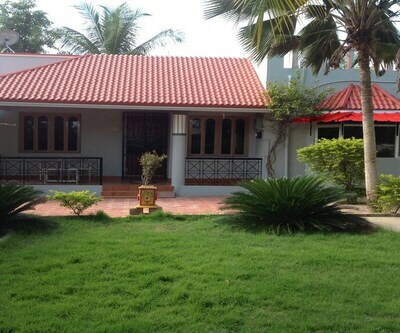 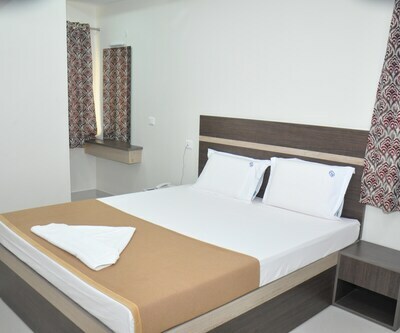 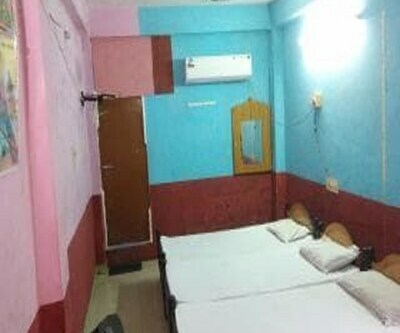 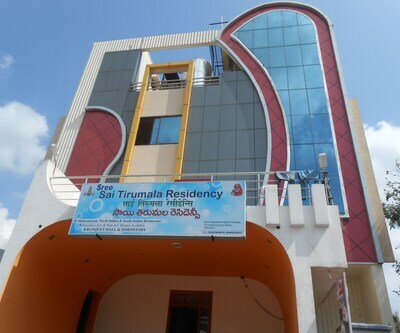 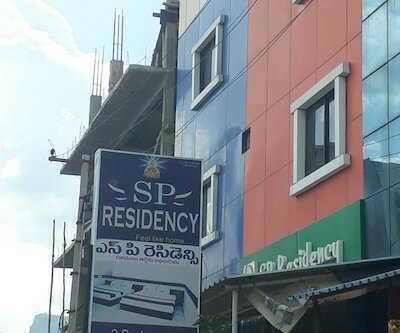 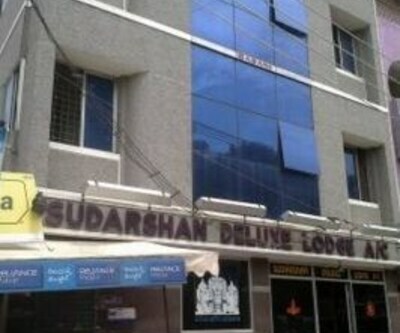 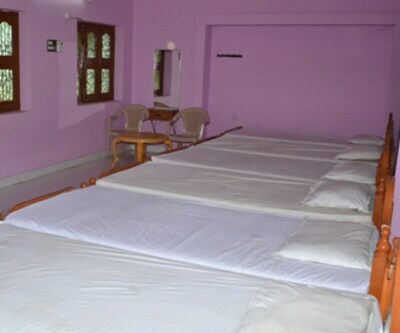 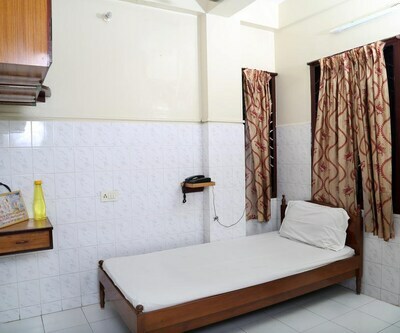 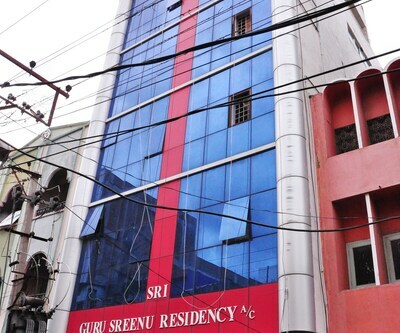 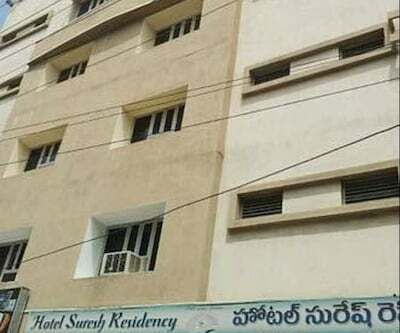 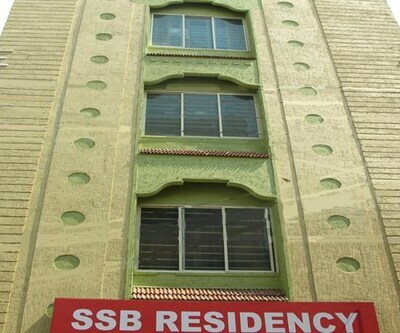 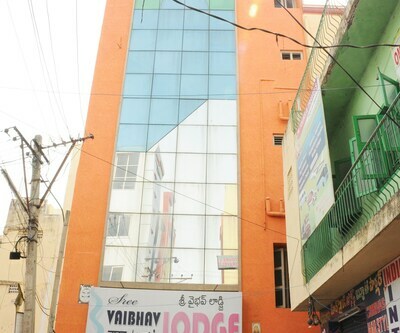 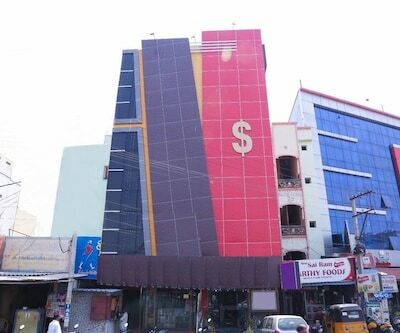 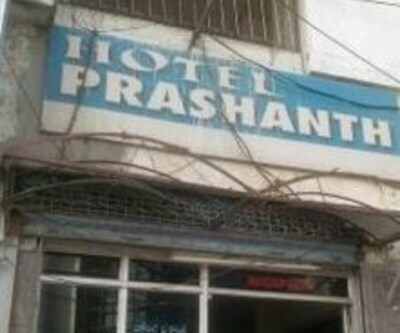 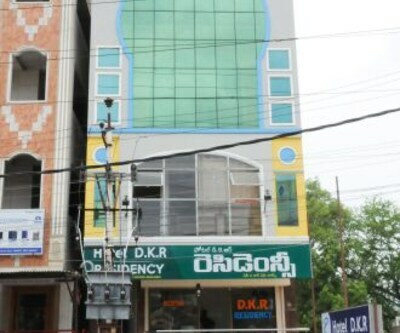 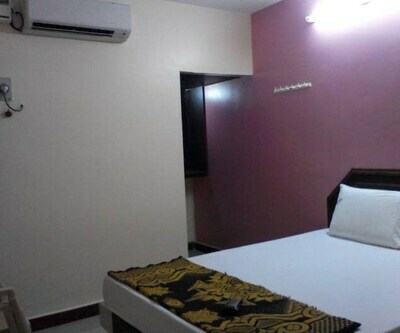 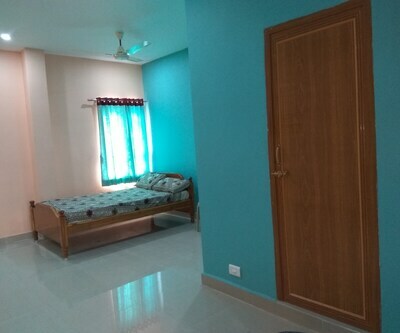 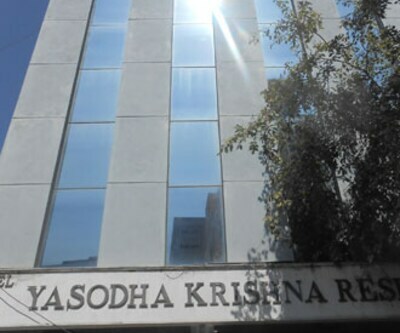 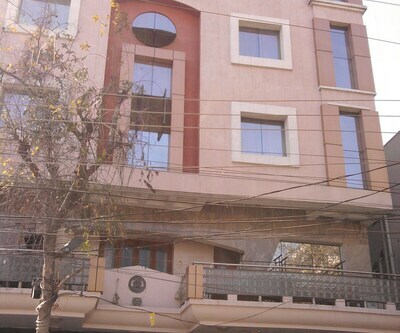 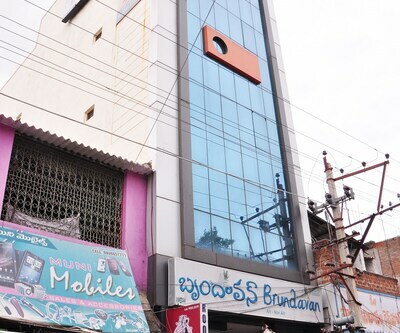 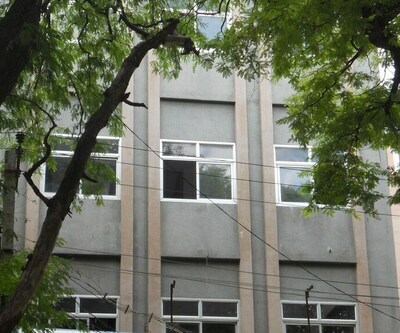 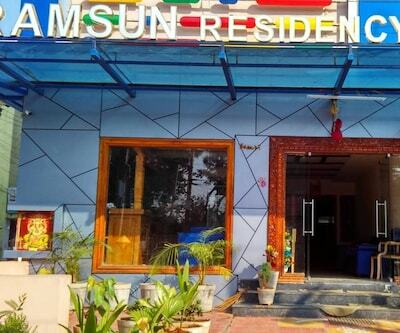 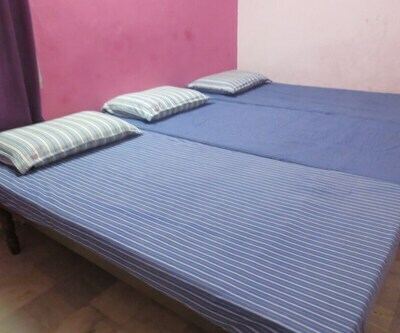 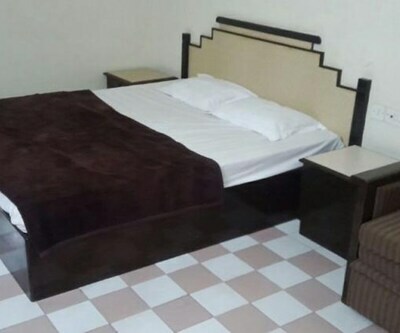 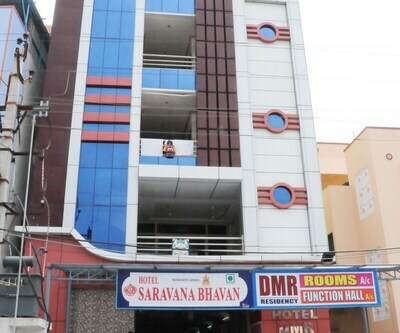 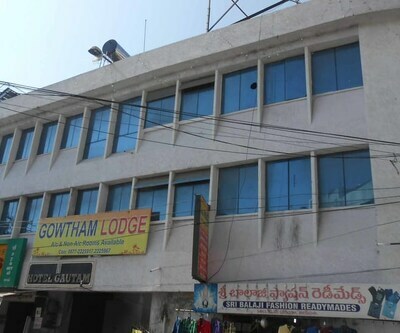 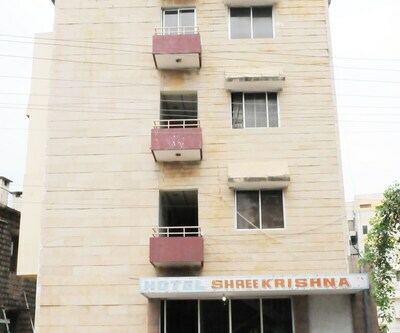 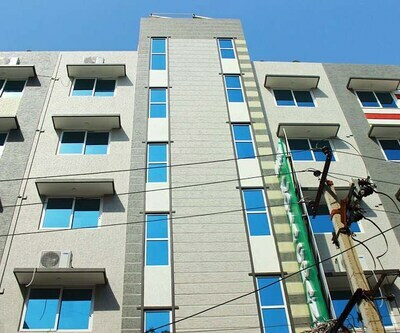 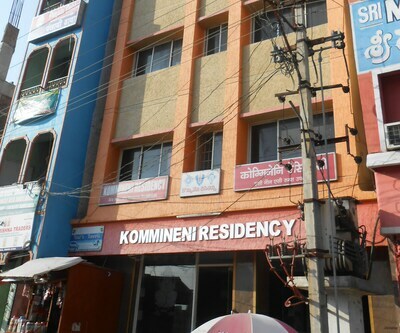 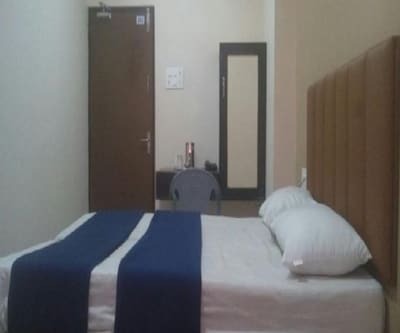 This property is located at a distance of 5 km from Tirupati Bus Stop and ISKCON Tirupati.This property in Tirupati accommodates 10 rooms across 3 floors. 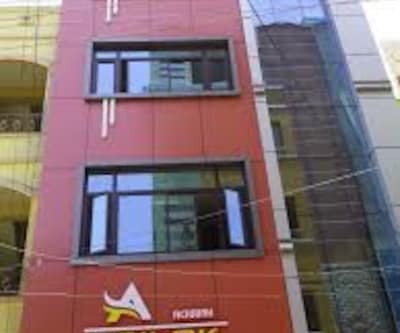 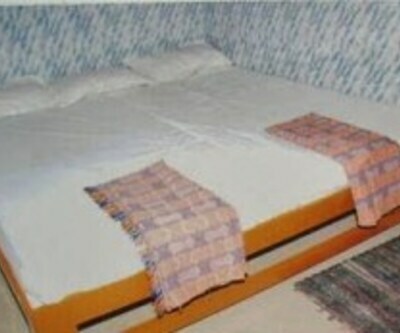 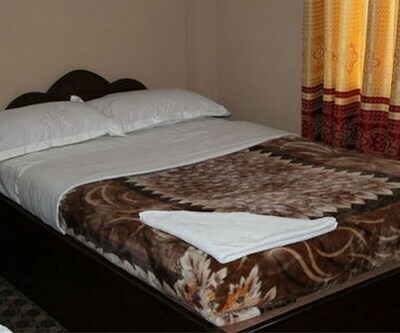 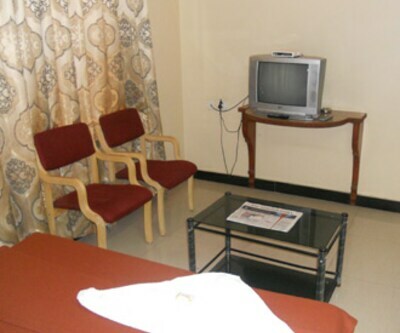 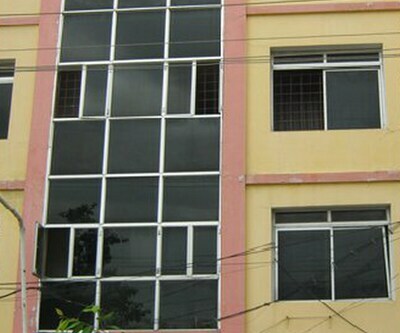 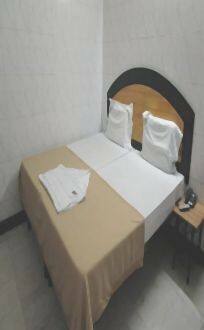 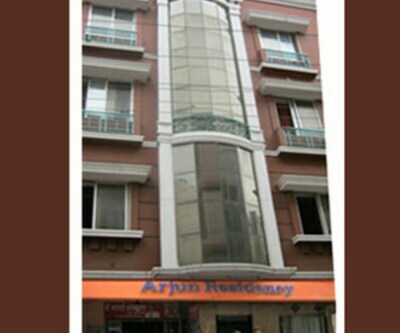 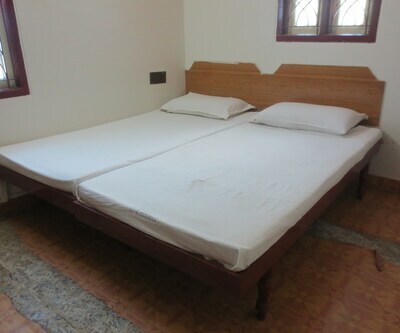 Each room comprise of conveniences like telephone, television and makeup mirror.